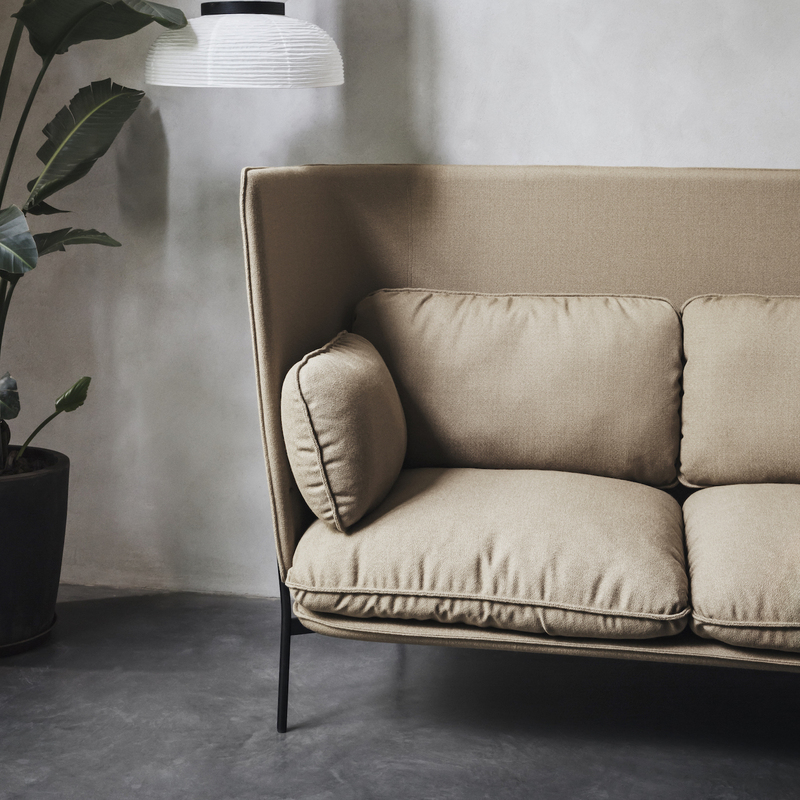 Regina is a smooth and soft leather with an elegant surface. 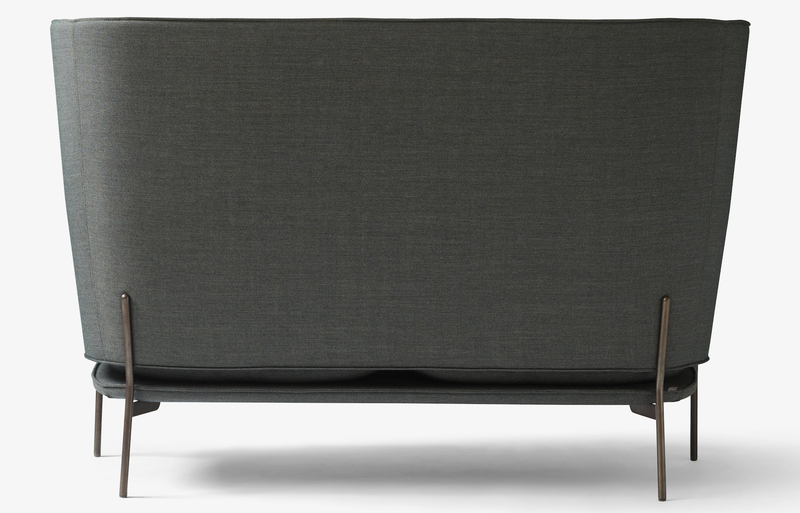 The skin is pre-printed, with a rustic structure that really gives it character. Chrome tanned and produced without the use of PCP and CFC which are damaging to the environment. Legs Solid steel legs, chrome, bronze or black. 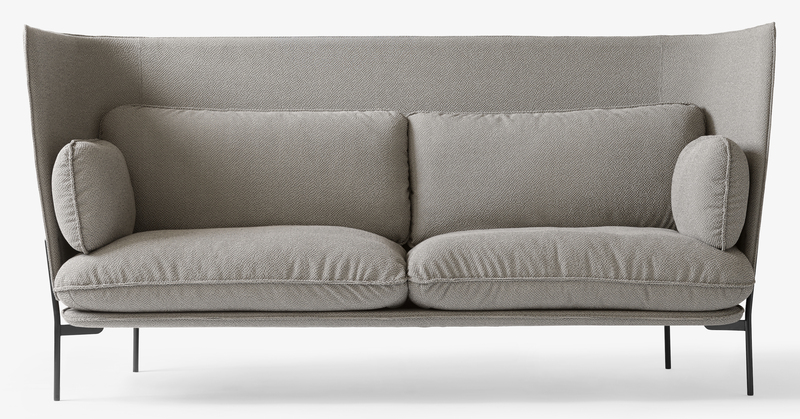 The Cloud High Back sofa is easily customizable thanks to the many Kvadrat fabrics. Delivery time is about 6-8 weeks. Do not hesitate to contact us to ask for advice. 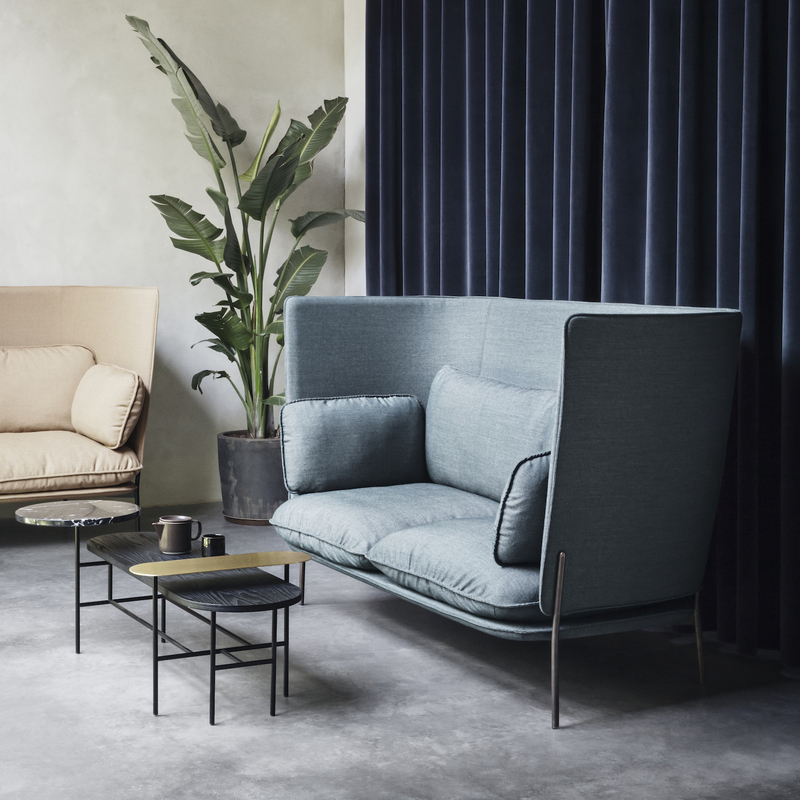 These new versions of the Cloud lounge chair and sofas with a high backrest allow the creation of intimate sub-spaces inside larger spaces, whether at home or in public areas. 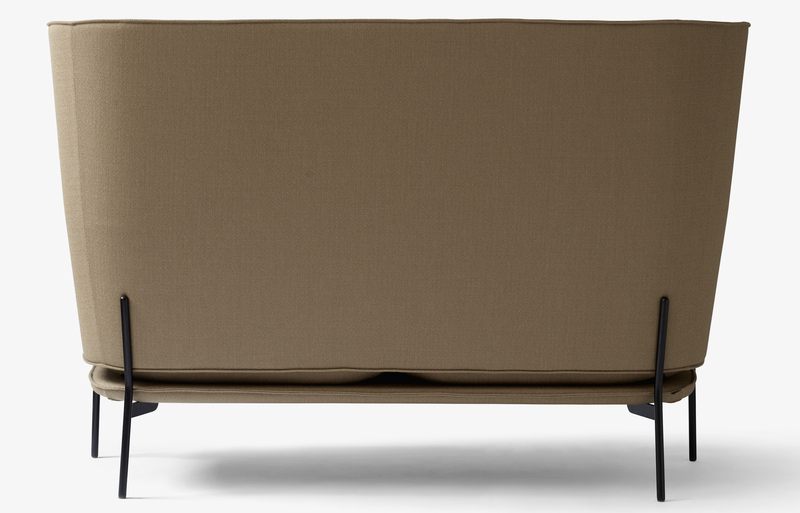 Their thermo-molded plywood back are covered with foam and with the same fabric as the cushions. 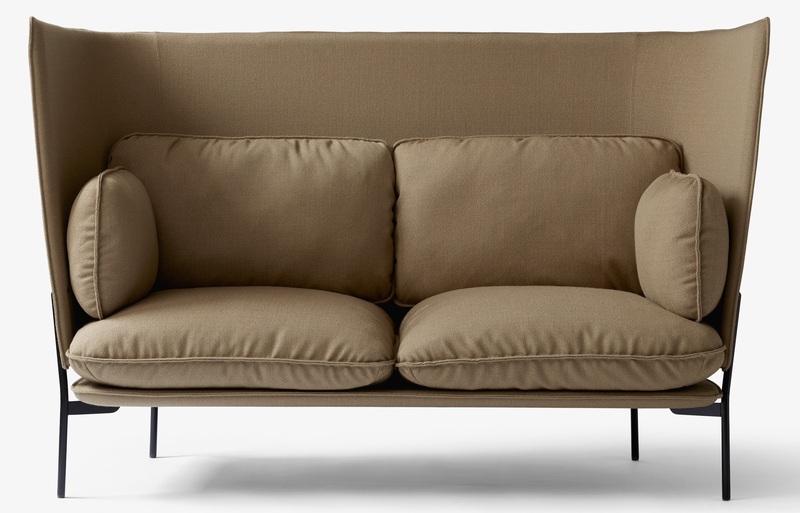 Their generous dimensions and the quality of their upholstery ensure excellent comfort. 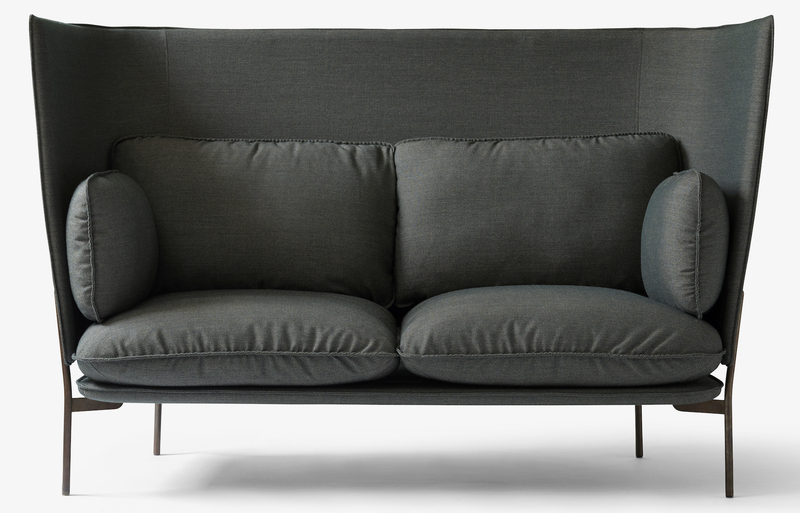 The Cloud High Back lounge chair and sofas are available in a fabric selection made by &Tradition. 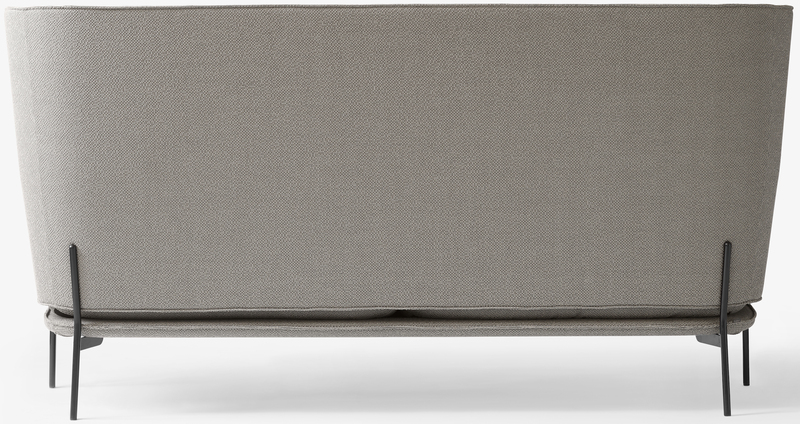 They can also be customized thanks to a wide range of Kvadrat fabrics and Ca-Mo leathers, which can be found at the bottom of the page. Do not hesitate to contact us to help you in your choice. 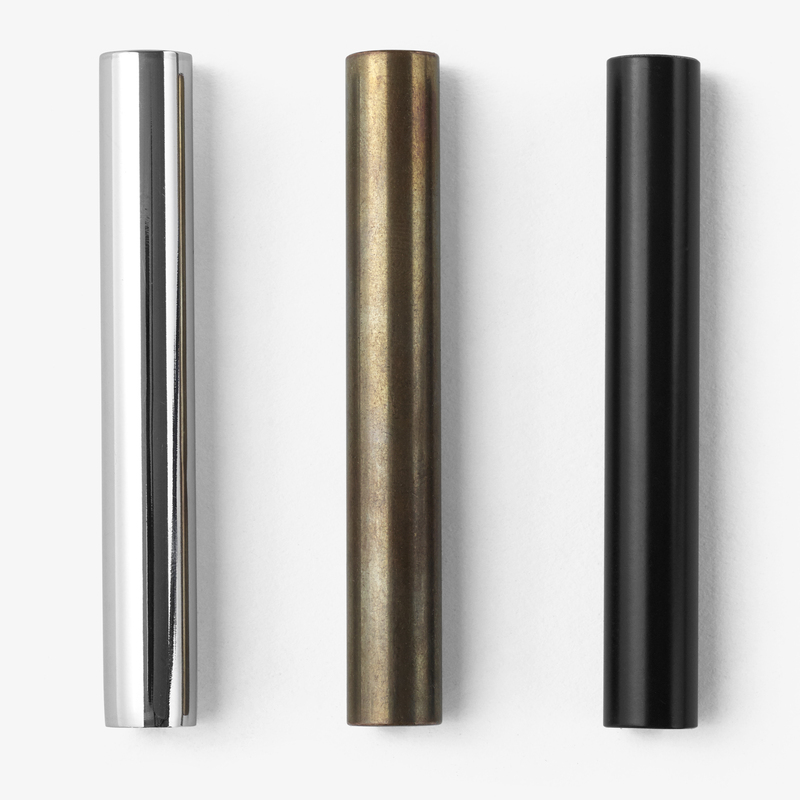 The base is available in 3 versions: chrome, bronze and black.